Damascus, SANA_ The United States continues to adopt hypocrisy and misleading methods in its international policies, especially in the humanitarian issue. It has appointed itself a policeman for the world to put lists of states that violate human rights while it should be on the top of this list due to its black history in violating the peoples’ rights and trading with the tragedy of thousands of people around the world. 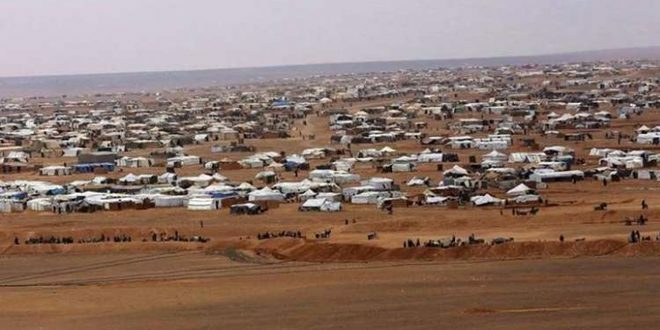 The issue of thousands of displaced Syrians trapped in al-Rukban camp in al-Tanf area on the Syrian-Jordanian border for nearly five years is one of the humanitarian catastrophes that the United States alone is responsible for . It has been blocking the exit of civilians held as hostages by terrorist groups and preventing them from returning to their homes in the state-controlled safe areas which have been cleared of terrorism by the Syrian army. US forces prevent displaced from exiting the camp, while militants are forcibly holding them inside, demanding large sums of money in US dollars to let them out. This openly uncovers the claims of Washington and its allies about their keenness on protecting civilians and divulges their support for the terrorist groups which control the camp, treat the people inside the camp as hostages, and put hands on the relief aid sent to the displaced. Days ago, The Russian and Syrian Joint Coordination Committees on Repatriation of displaced Syrians confirmed that situation of the besieged civilians in al-Rukban Camp remains disastrous. They emphasized that Washington should take steps to disband the camp and pull its forces out of the area. 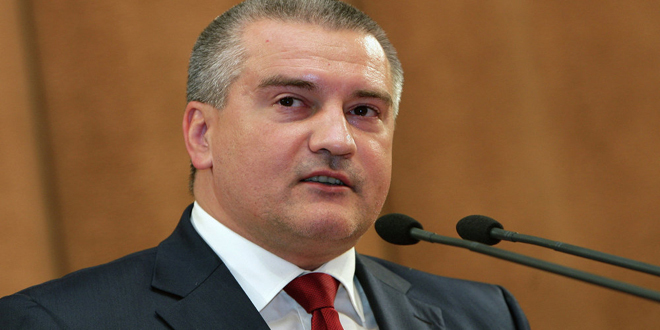 The Russian Defense Ministry, for its part, asserted that “the US forces prevented the buses prepared by Syria and Russia to reach al-Rukban camp to evacuate the Syrian civilians, denouncing this behavior. 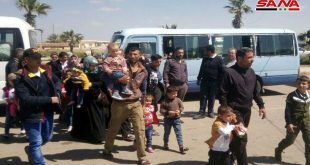 The Syrian government, in cooperation with its allies and international humanitarian organizations, did its best to secure the return of the displaced and provide them with basic services. On February 19, Syria, in cooperation with Russia, opened two humanitarian corridors in the towns of Jaleeb and Jabal Al-Ghorab on the outskirts of al-Tanf, but the US occupation forces foiled the operation and prevented vehicles from reaching the camp to transport those willing to leave. The ministry said in a statement that despite these measures, “however, the exit of from al-Rukban camp remains complicated. 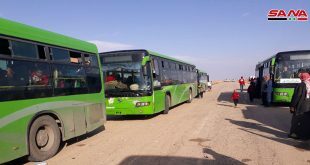 The US side prevents buses from evacuating the displaced people and refuses to ensure safety of the humanitarian convoys within the 55-km radius around its base in al-Tanf. It called on the international community not to believe Washington false claims, open its eyes to the situation in the camp and to believe only facts and real deeds instead of pure words by the U.S. side. 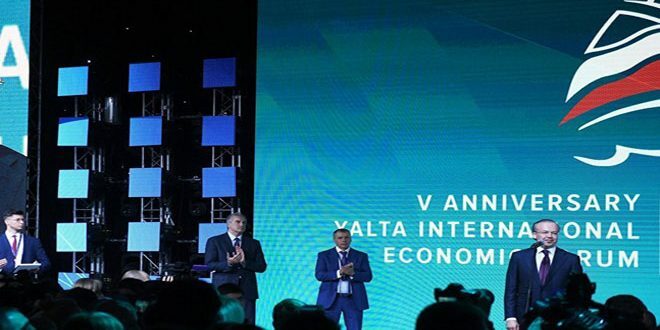 “We have repeatedly pointed to the hypocrisy of the American side, which declares its commitment to recognize humanitarian values, but at the same time does nothing to implement them”. 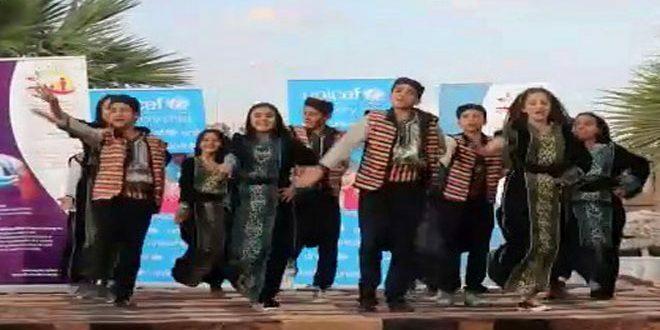 The ministry refuted allegation of the representative of “International Coalition” Command that no obstacles were set to the free movement of displaced persons while the First Secretary of the U.S. Embassy in Amman, Alex Hawke, outlined a number of conditions for departure from the camp. 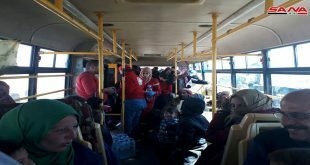 The fate of thousands of displaced Syrians remains stranded and controlled by terrorists backed by US forces deployed in the camp area and by the political blackmail practiced by Washington without taking into account the humanitarian situation for those people.